FFXIV Patch 3.3 - Revenge of the Horde is coming! 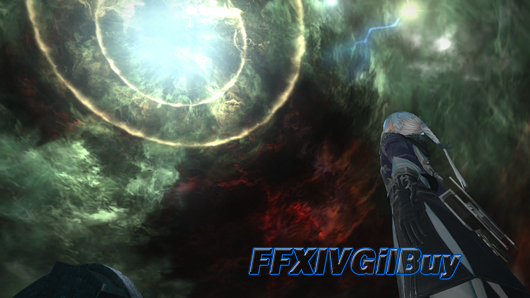 FFXIV new patch 3.3 - Revenge of the Horde is coming around the corner. It is predicted to be released at the beginning of June. Here I want to share what the main scenario has in store and new dungeons in this update. To celebrate the reconciliation between man and dragon, a conference was held at Falcon’s Nest. In those twilight hours Nidhogg cried out for vengeance, and his brethren raised their voices for the final chorus of the Dragonsong War. 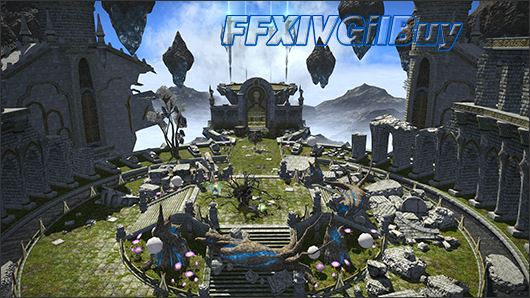 It is time to see a sneak peek at Sohr Khai and the hard mode of Hullbreaker Isle ! There is a palace at the top of clouds in the farthest reaches of the Churning Mists. The existence of Majestic and forgotten unrecorded in the annals of man. This skyborne splendor was once home to brood-sister, Ratatoskr to Nidhogg and Hraesvelgr till the treachery of mortals ensured its stones would never ring under the she-wyrm’s talons. The dragons called it Sohr Khai, and they watched with endless grief sice Ratatoskr’s empty roost was oeverrun by beast and bird. The golden corrdr of the legendary Mistbeard could not be found on Hullbreaker Isle. To reveal the isle, some ambitious souls depart to look for fame and fortune, which allow Eynzhar Slafyrsyn to quietly petition Admiral Merlwyb for permission to repurose it as a training groud for Maelstrom recruits. The storm marshal would ask you to be the first to brave this gauntlet. 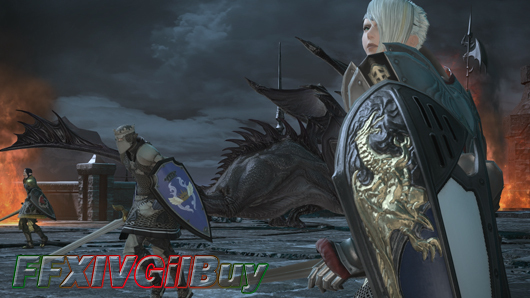 It is time for you to determine whether to give the storm officers a beating or they will win the success at the end and shout they have bested the Warrior of Light! What are you waiting for? Just buy FFXIV account to join this game! 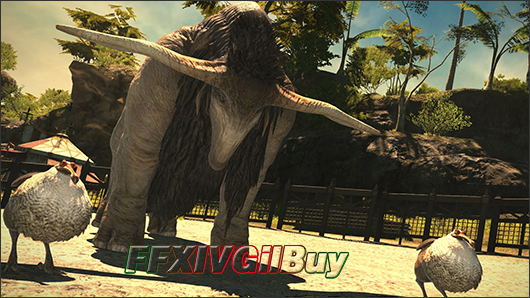 If you are looking for cheap FFXIV Gil, FFXIVGilBuy providing cheapest FFXIV Gil with instant delivery and 100% security guarantee!